When I first acquired a bottle of Cherry Heering, I was excited by the prospect of a liqueur reminiscent of one of my favorite beers, Unibroue’s Quelque Chose. Alas, it sits on my bar, gathering dust, mostly full. Every drink that calls for it falls squarely in the cluster of gin, lemon, cherry, with minor variations, and a man can only drink so much cherry sour. Even so, the Elephants Sometimes Forget was a pleasing instance of this. According to Webtender: Cherry Heering is a Danish cherry liqueur invented in the late 1700s or the early 1800s by Peter Heering. It is dark red and has a flavor of black-cherries that is not overly sweet. In my experience it can taste medicinal in the wrong hands, but this drink was surprisingly dry and had no elements of cough syrup at all. Beefeater isn’t the most complex gin going around, but the juniper is still assertive, and it worked very well with the other ingredients. Still, with 3/4 oz of liqueur, everything else takes a back-seat to spiced cherries. Truly serious Heering aficionados use it to venture into tiki territory, and I know that’s where I need to go, but the way is long. I need to find a way to incorporate this liqueur with an amaro. 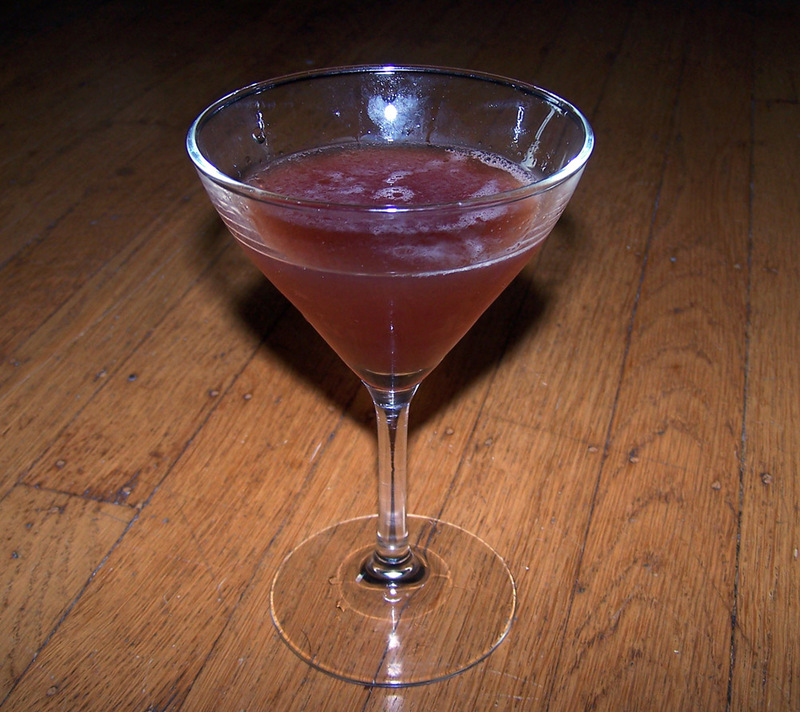 Categories: modern drinks | Tags: cherry heering, dry vermouth, gin, orange bitters, sour | Permalink. My favourite drink using Cherry Heering is the Blood and Sand. There’s no lemon or gin! That’s true! I was planning to make a blood and sand pretty soon here.